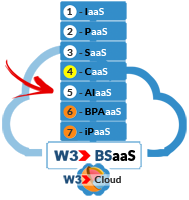 AIaaS makes it EASY to turn shoppers into buyers! 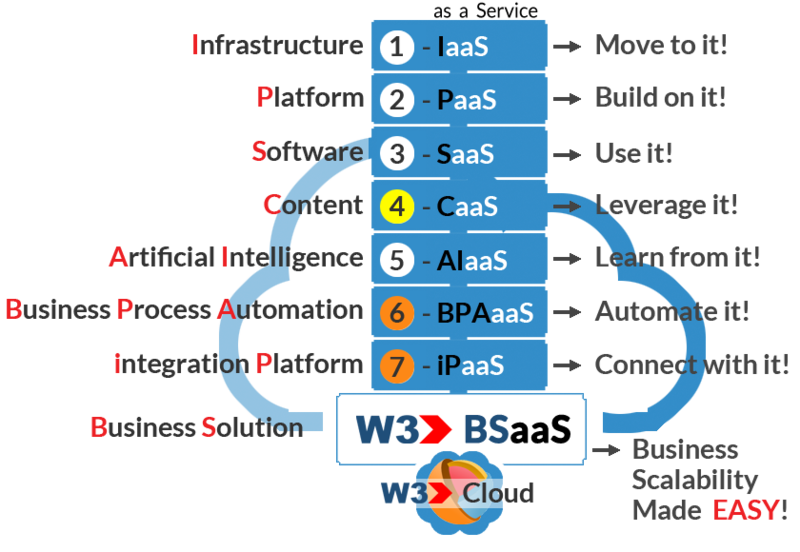 W3's Artificial Intelligence as a Service (AIaaS) engine is becoming the future of eBusiness because when you link Artificial Intelligence (AI) with Big Data, developing applications that makes it EASIER on customers to make mission critical decisions in real-time has the ability to take content personalization to the next level. Being able to present different customers with different browsing experienses based on their personal navigational habits and preferences is the power behind AI-based technologies. AI has the ability to heighten each customer's individual browsing experience beyond measure and in turn, help business owners grow their sales more quickly. 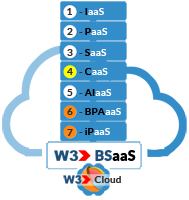 W3's AI-empowered technology has the ability to deconstruct Big Data in real-time without ANY human intervention to provide customers with the BEST personalized online shopping experience ever offered. As your AI engine matures through usage, your ability to offer and predict better AI-empowered results gets better-and-better over time as your solution collects more and more relevant data.